Article written by Mike Timmesch from Skyline Exhibits. When you´re shopping for your next trade show display, it´s all too easy to focus just on the price. After all, price is easy to judge – whoever costs the least, wins. And yet, price is not the same as value. When you buy based on value, you find that spending a little more money may get you a lot more value in return. So here are 10 other criteria beyond price that experienced buyers know to look for. Planning your display collateral, logistics, labour and freight across your entire show schedule will save you money and enable you to create a consistent brand across all your shows. How? 1. Quality: Be careful about buying a disposable display online, only to last for a show or two. A high–quality display will look great at your first show with its better fit and finish, plus look great longer with more durable materials and smarter engineering. 2. Total Cost of Ownership: Look beyond just the initial purchasing price. Over the course of the life of the display, you will spend – and potentially save much more on shipping, materials handling or drayage, display set–up and dismantle labour, storage, and refurbishing. Get an estimate for the life of your exhibit, about 3 to 5 years. You will be surprised how much an innovative modular display solution can save you. Your display solution provider should know when to offer display rental to further stretch your budget. 3. Flexibility: How stuck are you with that exhibit size and shape you have designed? Will you be able to easily change your booth size up or down, and change your graphics to fit your evolving marketing messages? If your initial display is not flexible, it may force you to buy another. 4. Functionality: Your trade show booth is more than a billboard; it´s also a work space. 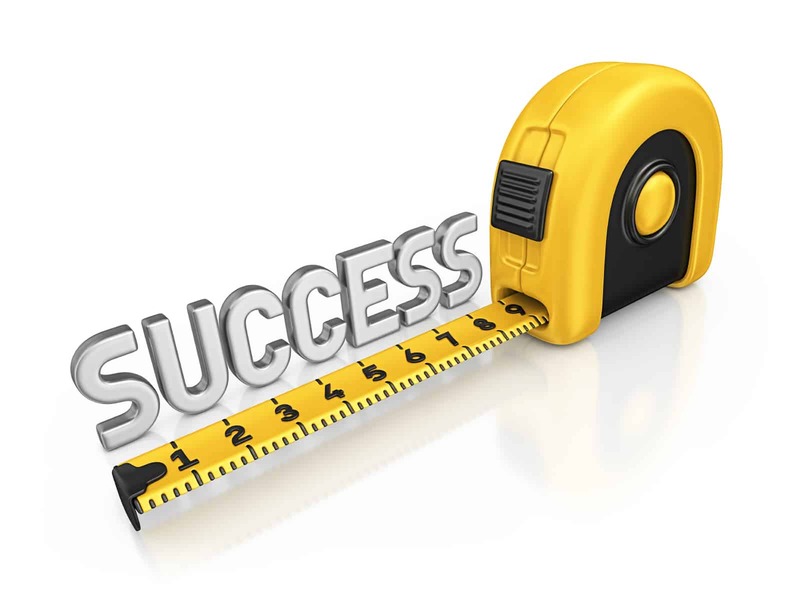 Therefore, your display needs to work for your trade show objectives and support your staff. So if you need product demo spaces, storage, audio visual presentations, meeting areas, wire management, leads slots, and the like, make sure these items are included in the designs you are considering. 5. Customer Service: With hectic schedules, buyers require supportive exhibition suppliers that will return their calls promptly. Your suppliers responsiveness saves you time. The best vendors genuinely want to help you long–term, because they have your best interests at heart. 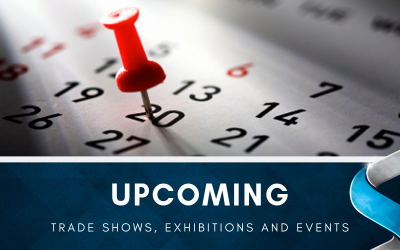 A service–oriented exhibition partner will even travel with you to your biggest shows to ensure your success, and has team members everywhere to help you away from home. 6. Design for Marketing Results: While anyone can “make it pretty”, you need an event partner that has shown they know how to help you build your brand, generate sales leads, and boosts your trade show ROI. 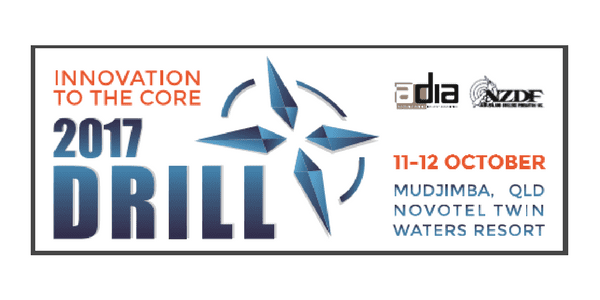 They know how to translate your marketing objectives into a creative exhibit that gets attention and supports your booth staff. They help your company win more business at trade shows. 7. Trade Show Marketing Expertise: While not brain surgery, trade shows are harder than they appear at first. Find a vendor who freely shares their knowledge about what works in trade show marketing, and gives you expert guidance all along the way. 8. 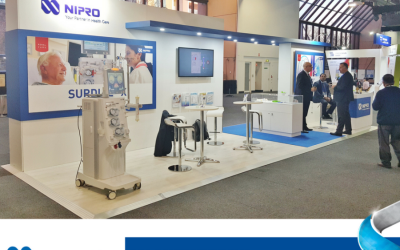 Industry Knowledge: A display solution provider that is more than just a builder, but also has demonstrated success working with exhibitors in your own industry. They know your show, your vertical market, and even what appeals to your customers. 9. 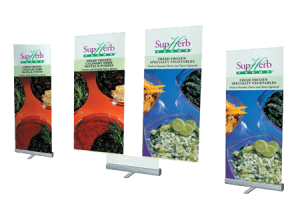 Wide Selection: Save some more time and get a better fit for you with a vendor that can be a one–stop shop for all your needs – from banner stand to portable displays, to trade show exhibits of varying sizes. So with just one call you get it all. 10. 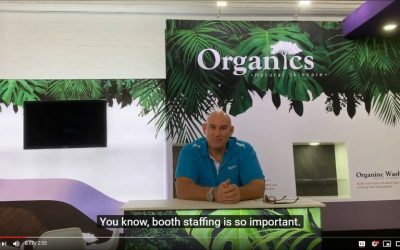 Service Options: You may be looking for a display where your team will be transporting, setting up and pulling down your trade show display or you would prefer that you trade show vendor provides a complete turn–key solution or somewhere in–between. Look for a provider who has the expertise and flexibility to furnish your service requirements now and into the future. Buying a trade show exhibit is a big decision for a trade show marketer. You are committing to a look that will define your company at its key industry shows, you are investing in a tool to help grow your business, and you are choosing a vendor who will make or break your success. So when you are shopping for your next trade show display, consider value instead of price. You may just find that it´s not how much it costs that matters, but how much it´s worth. Do you shop for you displays based on price or value? Share your advice, experience and stories below.